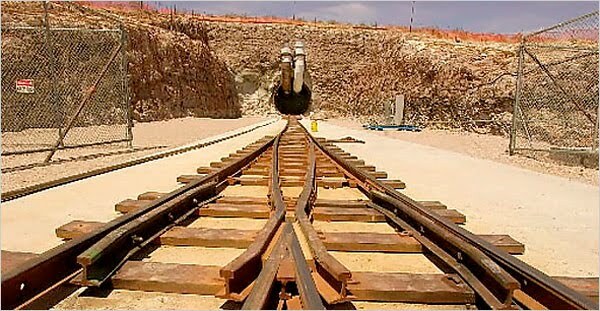 The Nuclear Regulatory Commission is reviewing a June order by a Construction Authorization Board (CAB) panel that flatly said the Department of Energy (DOE) had no authority to pull the application for developing the Yucca Mountain nuclear waste repository. The Bush administration submitted the application in 2008. NFRC supports the CAB ruling that DOE does not have authority to pull the application. 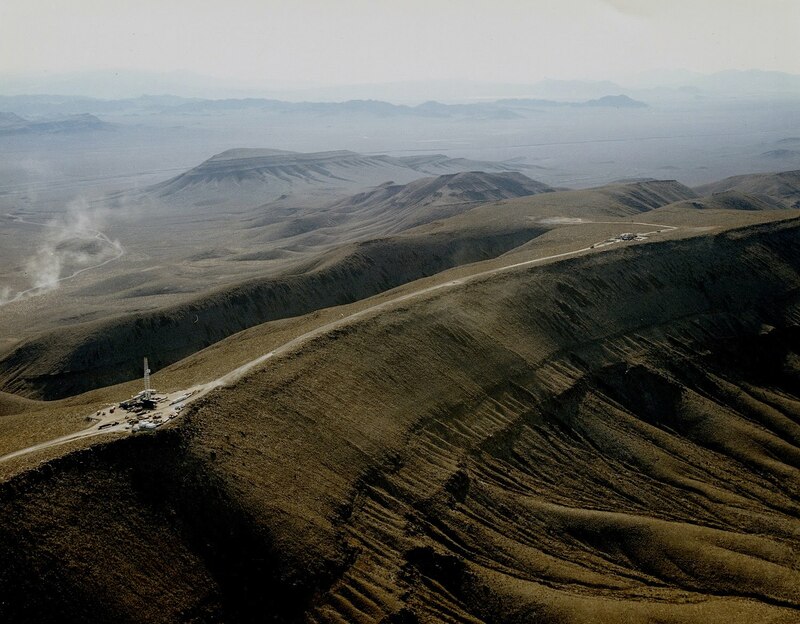 NFRC supports Yucca Mountain as the repository for America's nuclear waste. DOE officials insist the agency has the authority to end the project and that a better national strategy for managing nuclear waste can be found. Largely because one NRC commissioner—George Apostolakis—has recused himself from the proceedings, the numbers are against NRC overturning the CAB decision and backing DOE’s efforts to halt work on Yucca. The recusal leaves NRC with four commissioners and a 2-2 a tie would leave the CAB decision intact, meaning a 3-1 vote would be needed to overturn it. Apostolakis, a Democrat, recused himself because of his past work as chairman of a panel that reviewed certain aspects of DOE’s work in developing Yucca. Many surmise that the most likely vote to overturn the CAB and back DOE’s efforts to sink Yucca is NRC Chairman Gregory Jaczko, a former Harry Reid aide who is considered a likely anti-Yucca vote out of allegiance to his former boss. Senate Majority Leader Harry Reid opposes Yucca Mountain. Jaczko, a nuclear physicist, has given no indication what he might do on Yucca and has generally been seen as an even-handed commissioner and chairman. ﻿ But if Jaczko were to try to line up two more anti-Yucca votes, it would be difficult. First, he would have to win the vote of at least one Republican commissioner—either Bill Ostendorff or Kristine Svinicki—which could endanger either Republican’s chance of re-nomination, given that most GOP leaders support Yucca. Second, there is no reason to believe that the commission’s other Democrat, Bill Magwood, is inclined to undermine Yucca. He is seen as moderate and served as director of DOE’s Office of Nuclear Energy under both Democratic and Republican administrations, including under the George W. Bush administration when Yucca was being advanced. Besides Apostolakis' recusal, none of NRC’s four other commissioners have signaled their intention on Yucca, and the upcoming decision turns strictly on their interpretation of DOE’s authority to yank the Yucca application under the Nuclear Waste Policy Act.